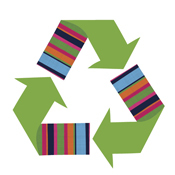 We’re selling tote bags, accessories, kitchenware & more through a Mixed Bag Designs fundraiser! We are raising funds to pay for PTA programs including several assemblies, parent education, teacher choice funding, free or low cost events like the talent show, movie nights, science carnival, end of year picnics and more. Everything raised over our budgeted expenses is donated back to Buri Buri. Thank you for your support! ● Catalog orders are estimated to be delivered to your student’s school in November. Make sure our ID number 341604 is added at checkout. Add the seller you are supporting too! Online orders ship directly to the supporter (anywhere in the US) & shipping is free on orders $75 & up! 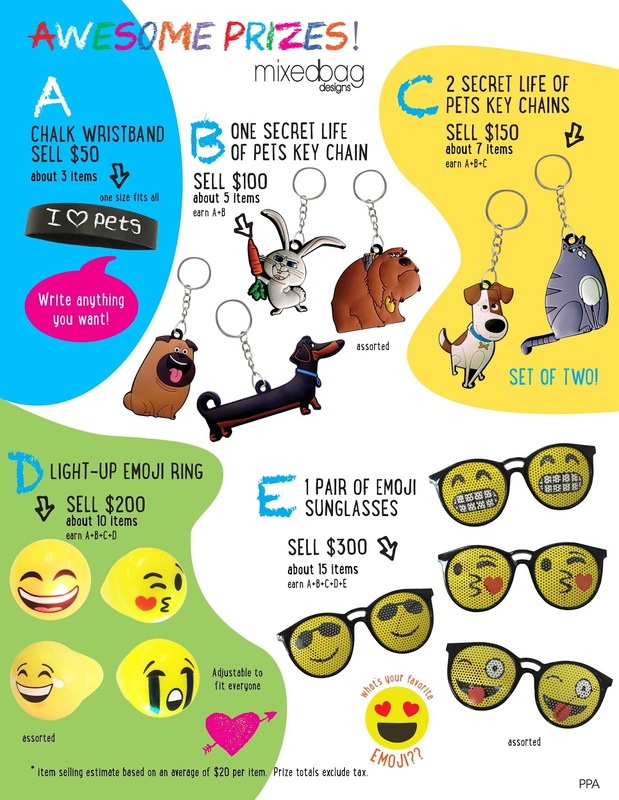 Sell or buy at least 1 item and your student will receive a cute minion keychain! You will also help earn your teacher a $50-$100 gift card from Mixed Bag! 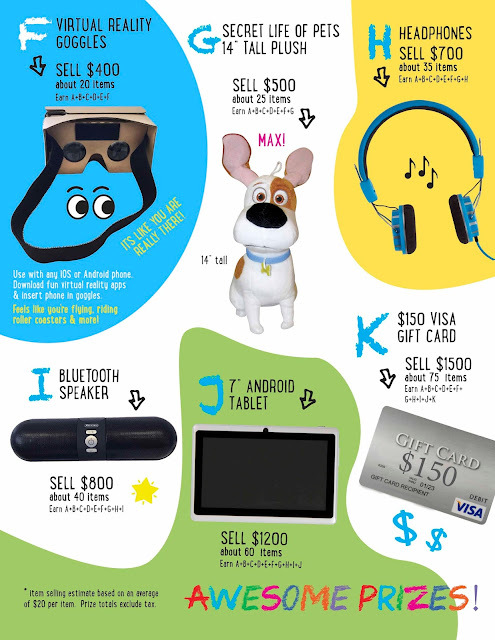 Sell more and win these awesome prizes! 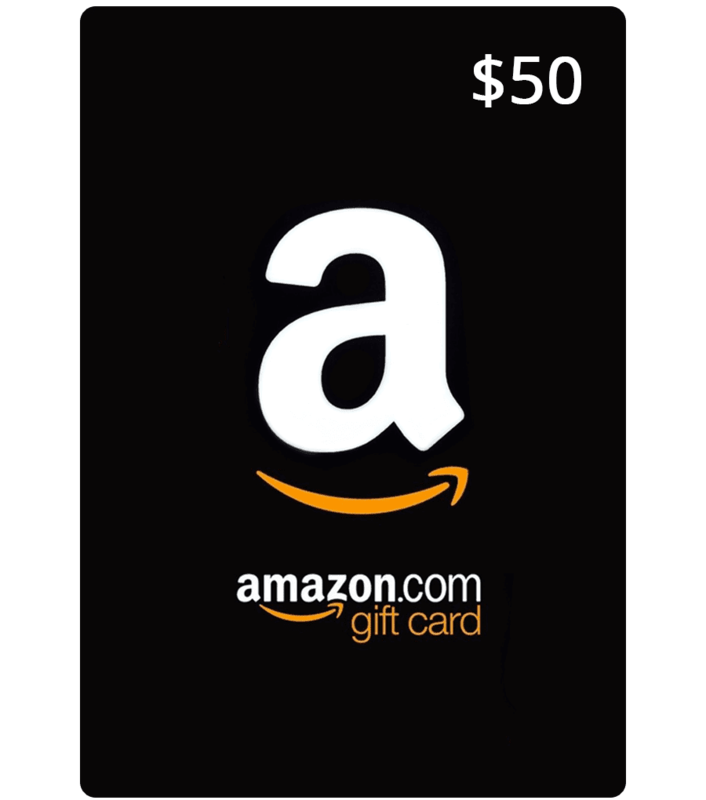 Top 2 Sellers will receive a Kindle and Amazon Gift Card! Please share the catalogs with others — there’s something for everyone! Free Family Movie Night Friday 9/23 Zootopia! Kids can bring blankets and pillows to sit on and wear PJ’s. Camp chairs are also welcome but must stay towards the back and sides of the room outside of the blue taped area. Please Note: childcare is not provided. Unaccompanied children will not be allowed to enter. This is a family event so please plan to attend together. Appreciate small bills (no bills over $20) as we carry limited change! Please mark your calendars for spirit days this year! One class with the most spirit on each spirit day will get to keep the awesome new Buri Buri Spirit Stick in their classroom until the next spirit day. Did your child want to take the Minecraft LEAP class but didn't get a spot due to the long wait list? Here is your chance! A third Minecraft class is now open for Wednesdays after school starting 9/21/16! Register now as spots fill quickly and there are only a few left. Restaurant Night Today: Ono Hawaiian BBQ 2pm-7pm! 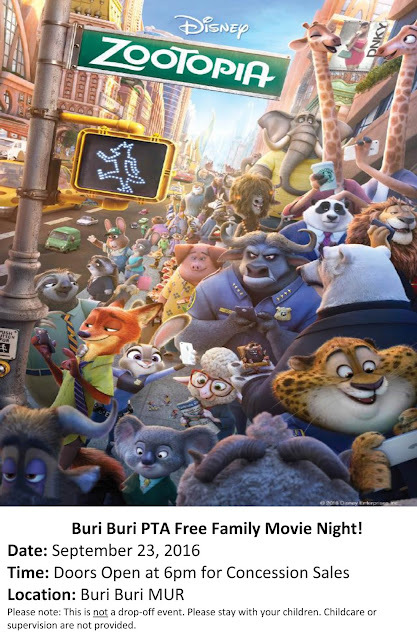 The Buri Buri Elementary School PTA proudly sponsors a restaurant night fundraising event on Tuesday, September 13, 2016, from 2:00pm – 7:00pm at ONO’S HAWAIIAN BBQ, located at 970 Serramonte Blvd, Colma, CA 94014. Please present the event flyer upon paying for your order, we earn 50% of all sales (for DINE IN ONLY), excluding taxes. 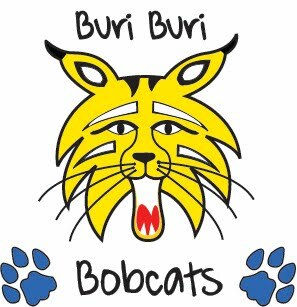 Please email the PTA (buriburipta@gmail.org) any feedback (positive or negative) concerning Buri Buri PTA sponsored Restaurant Nights. Suggestions and criticisms are welcomed. Here are some teacher Wish Lists. Some items purchased will ship directly to the teachers and some will ship to you to bring to school. We will update this page as more teachers create lists and share with us. Thanks!! Please always use our link to do your amazon shopping! Fundraising made easy! We've partnered with Reso to streamline booking our after-school enrichment programs and open payment options to include credit cards! · 1. Go to www.dcpartnership.org to register for classes. · 2. Click on the “Register for Classes” Button at the top of the page. This will take you to the Daly City Partnership/Buri Buri PTA Reso page where you can choose the class you want and complete your registration. Welcome to this high-energy fun class for kids to sing Broadway classics and contemporary songs. We will introduce proper singing technique, vocal warm up exercises and two (or three) parts voicing. The class will present a performance at the end of the program.